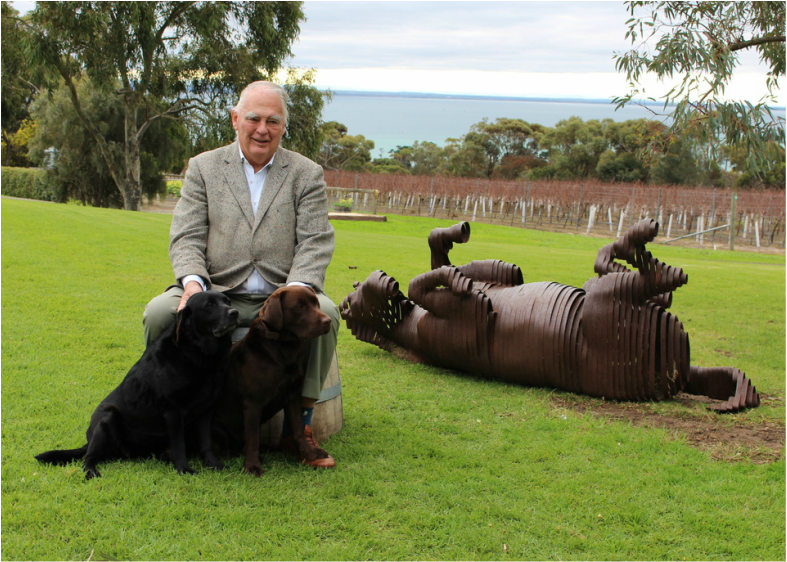 The Terindah property was purchased by Peter and Cate Slattery in 2000 with the vision to create the Bellarine's most beautiful food and wine destination. The Slattery family, along with their dedicated team of staff invite you to experience Terindah and enjoy their exquisite food, award-winning wines and spectacular bay views. Named by the previous owners, Terindah is Indonesian for 'most beautiful'. Terindah Estate | McAdams Lane Pty Ltd values the privacy of its subscribers. We adhere to the Australian Spam Act 2003 and all efforts are made to ensure that any mass email communication is carried out to benefit recipients. For all mass email campaigns, Terindah Estate | McAdams Lane Pty Ltd provides an option for users to unsubscribe should they wish to no longer receive emails.